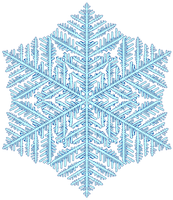 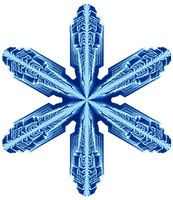 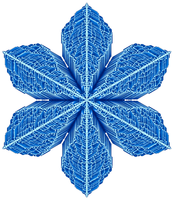 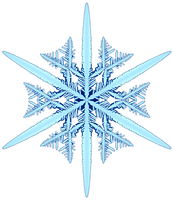 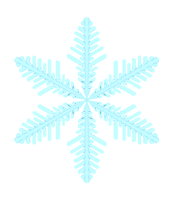 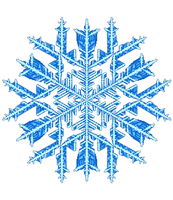 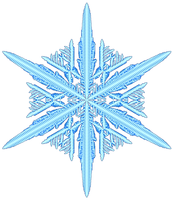 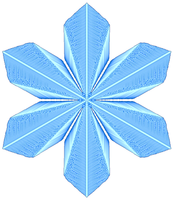 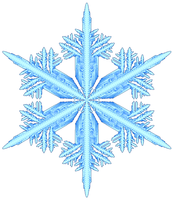 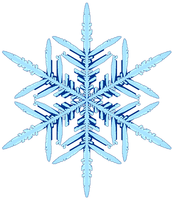 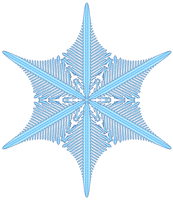 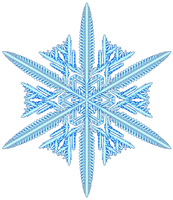 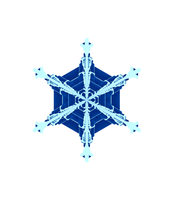 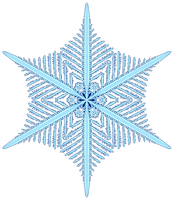 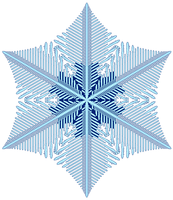 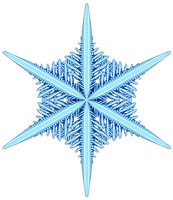 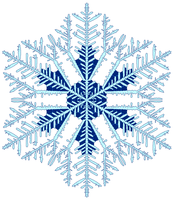 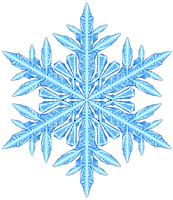 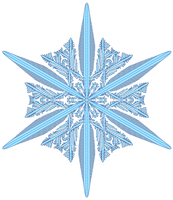 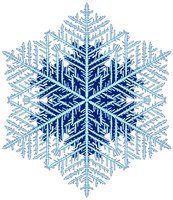 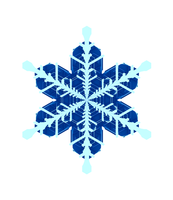 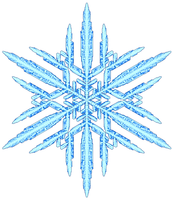 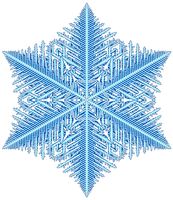 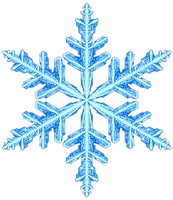 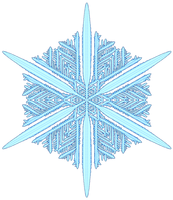 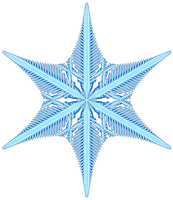 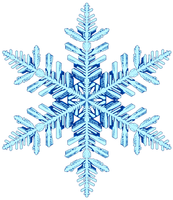 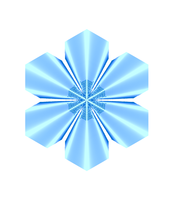 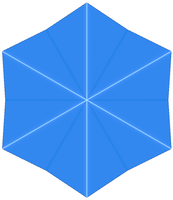 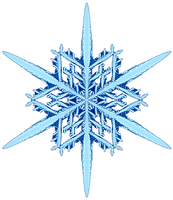 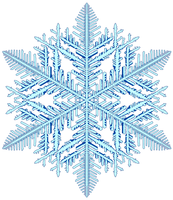 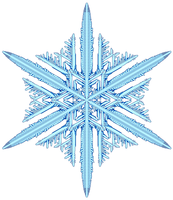 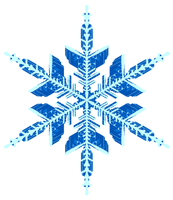 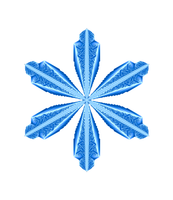 Flakes are grouped into 50 families using k-means clustering. 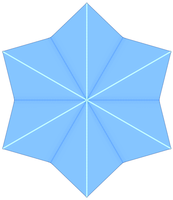 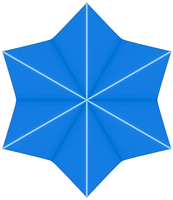 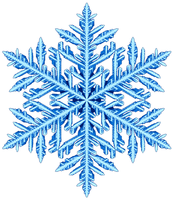 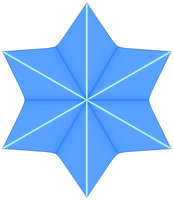 Families are ordered by the number of flakes in each family—family 1 has the largest number of flakes and family 50 the smallest. The flakes below are random samples from each family. There are 248 flakes in this family.